The LEDriving® Canbus Control Units have been designed to bypass a vehilce's outage detection system. 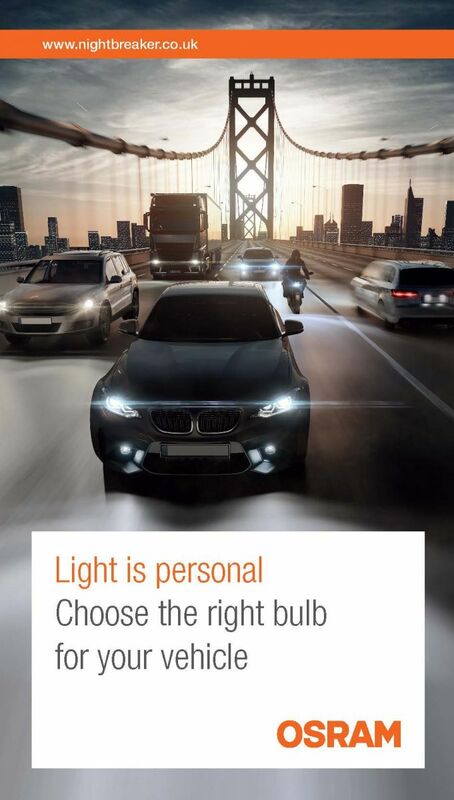 The 5W CANbus Unit will avoid error messages on a vehicles onboard computer when using 1W LED Retrofit bulbs in 4W or 5W applications and the 21W CANbus Unit will do the same when using 4W LED Retrofits in 21W applications. 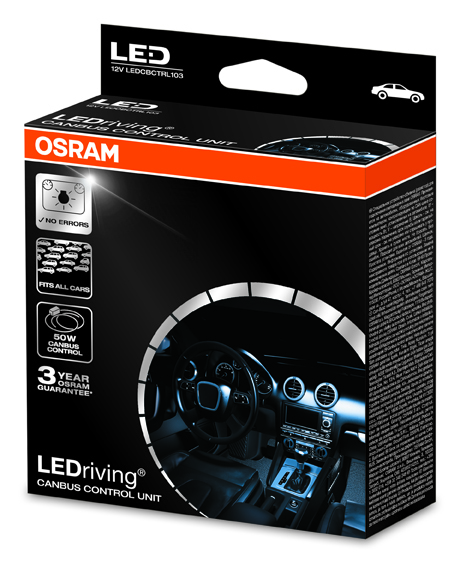 The 50W CANbus Unit is a practical accessory kit for use with LED fog lights. 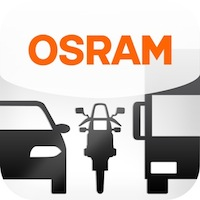 The control unit can bypass the lamp failure detection system of your vehicle when using a LED retrofit lamp such as the LEDriving FOG DRL, PL or F1. 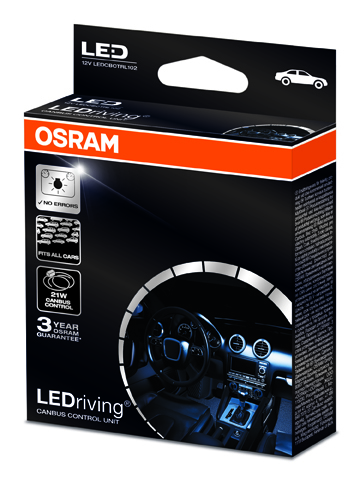 These kits are suitable for all vehicle models with a CANbus control system for lighting in place. 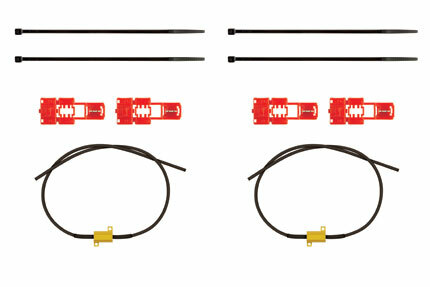 Each unit (kit) contains two resistors with 20cm wires each side, two cable ties and two connectors. 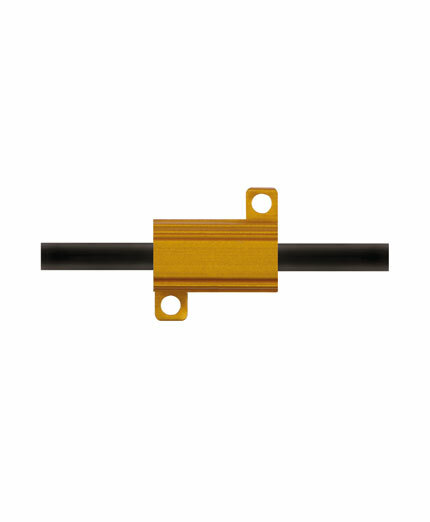 Using this CANbus control unit has no negative impact on light performance and heat management of the LED bulbs.